Ultracare Briefs are cloth-like adult briefs designed with a triple absorbent core which keeps skin comfortably dry for better health. The skin-safe closures are refastenable for your convenience. 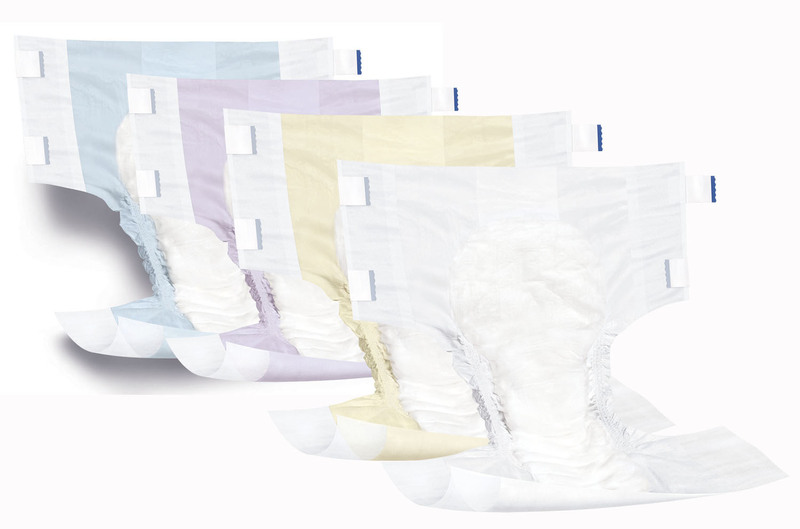 These incontinence briefs feature odor control and a wetness indicator for better timing of changes.